On Thursday 31st January the Supreme Court will hold two sessions regarding two petitions affecting the future of the Palestinian village Susiya. One will discuss the organization Regavim’s petition to expedite the demolition of most of the village. The other petition seeks to prevent the villagers’ remaining lands from being rendered off limits to them. Susiya, a Palestinian village in the south of the West Bank, which is not connected to any water, electricity (sic) or sewage infrastructure, faces imminent demolition. The village’s future remains shrouded in doubt after its original inhabitants were driven from their homes in the 1980’s, when the area was declared a closed archaeological zone, and Palestinians were barred from entering. With no other options and no alternative location, the residents moved to their nearby farmlands, where they could not get building permits. The first session involves a petition by the far-right organization Regavim, which petitioned the Court together with the nearby Jewish settlement of Susya, to expedite the demolition of most of the buildings in Palestinian Susiya. Such demolition will in all likelihood mean the complete disappearance of the village. The petitioners have also requested and received a temporary injunction that prohibits any further development in the village until a decision is issued. RHR is representing the villagers. 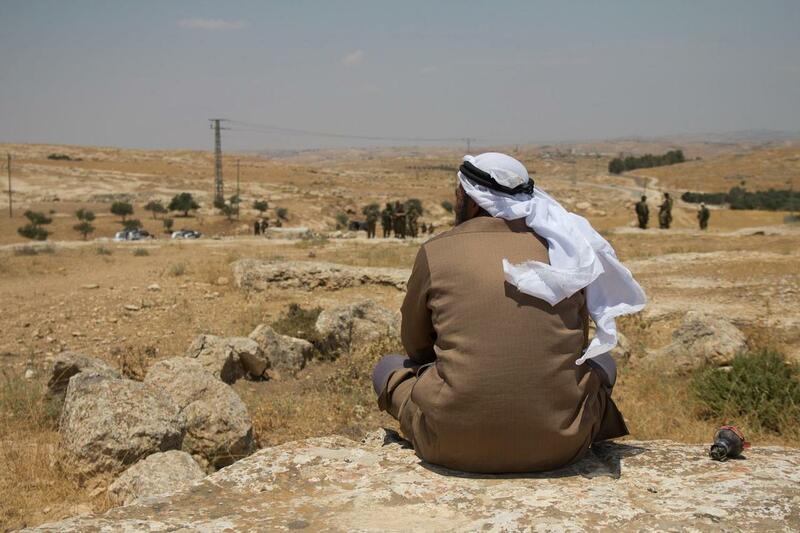 The petition was submitted against the Minister of Defense and the inhabitants of Palestinian Susiya. The second hearing covers a petition by the villagers, with Rabbis for Human Rights, responding to the blockage of about 3,000 dunams of their farmland in the area. The petition names the Minister of Defense, the heads of the Civil Administration, the Chief of the Hebron Police, the Susya Cooperative Association, and the Har Hevron Local Council. The Palestinian complainants are unable to access their farmland, as a result of the use of threats and violence by the settlers of Susya and neighboring outposts. The illegal actions of these settlers are executed in collaboration with security forces that remove the complainants from their lands without military orders to do so, or with temporary, one-day orders. Moreover, police enforce the orders against the complainants and their escorts, and fail to properly investigate Palestinian complaints of violence from the settlers’ side and land encroachment. Finally, the Civil Administration refuses to arrange for the complainants to enter the areas from which they have been blocked. 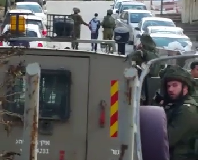 The authorities’ behavior is in violation of Israeli, international humanitarian, and human rights law, which require the occupying military government to protect the local Palestinian population and its fundamental rights. As Palestinians are blocked from accessing their land, Susya residents have gradually encroached on this private land, all the while committing crimes such as attacks, threats, encroachment, malicious property damage, etc. 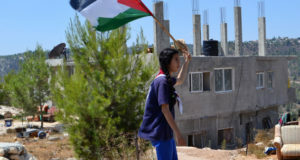 By the time the petition was submitted, settlers from Susya and neighboring outposts had seized about 400 dunams, representing about 15% of the area “prohibited” to Palestinians on their own lands. 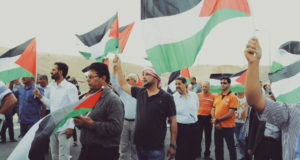 This petition therefore makes two demands: to require the respondents to guarantee freedom of movement of the claimants to their lands and to protect the claimants from violence committed by extremist settlers.